Ci prendiamo cura delle bufale sin dalla nascita. Garantiamo la completa tracciabilità della filiera. Rigidi controlli qualitativi dai foraggi al prodotto. 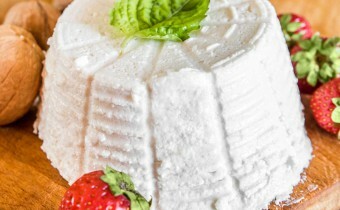 Ricotta fresh buffalo’s milk San Vito is a small delight sweet and creamy taste, smooth taste and delicate. It has no outer crust, soft and velvety, it is perfect for desserts and many refined dishes. 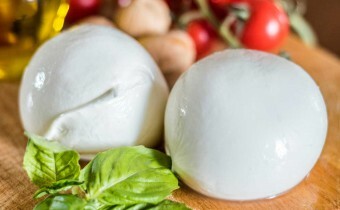 Treccia San Vito has the characteristics of mozzarella, only changes in the format and method of processing that is only manual. The dairyman intersects a long cord of filata cheese paste so as to obtain the Treccia. 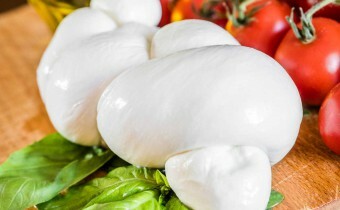 The Aversana San Vito buffalo’s milk is of greater size than the mozzarella is produced using only 100% buffalo milk and the method of production and strictly manual. When cut, intense leakage of milk. 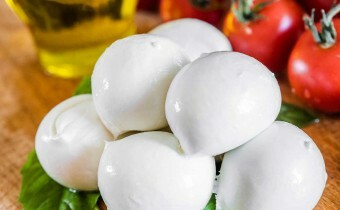 The Mozzarella San Vito buffalo’s milk spun by hand is the result of an ancient tradition, made ​​with only 100% buffalo’s milk from their herds located in Campania near the production plant. 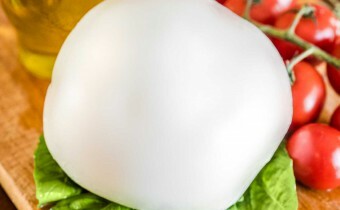 Bocconcini San Vito are of smaller than the mozzarella and are very popular for cocktails, appetizers and buffet. They are soft, delicate and enhance the flavor and aroma typical of buffalo’s milk. 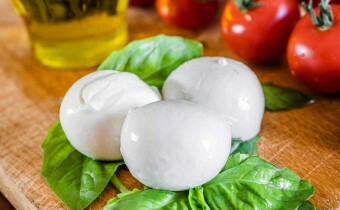 The Ciliegine San Vito They are smaller than the size of the mozzarella and bocconcini. They, too, are ideal for cocktails, appetizers and buffet. Their size does not detract from the taste and flavor typical of buffalo milk. 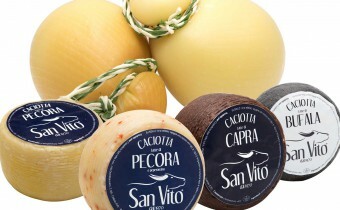 Our seasoned Caciotta buffalo, goat cheese, Sheep cheese and Caciocavallo vaccine, is the vast range of cheeses that San Vito select with care and attention to its customers.